There was a time when the Mail published serious articles on climate change by the likes of David Rose. 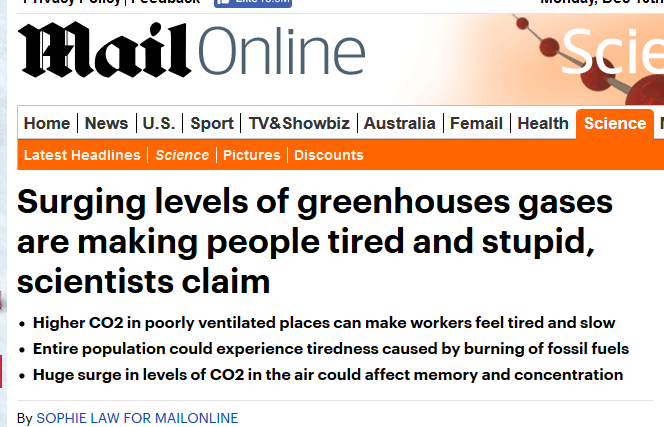 Surging levels of greenhouse gases could make people tired, forgetful and stupid, scientists claim. Afternoon fatigue, the slump that office workers often experience, could become a worldwide problem due to surging levels in carbon dioxide. 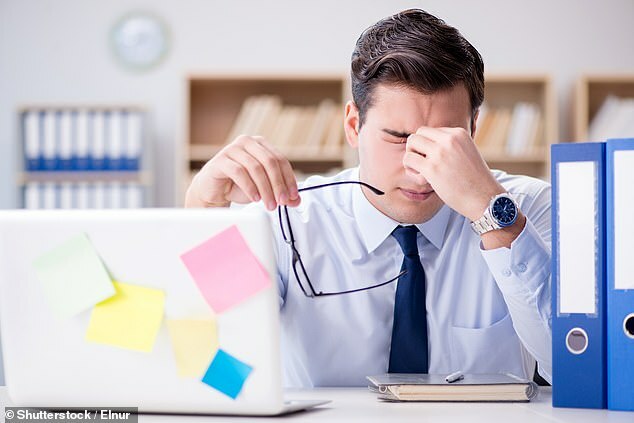 A factor in sick building syndrome is higher carbon dioxide levels in poorly ventilated workplaces which can make workers feel lethargic, low in energy and slow, The Sunday Times reported. But increased levels of carbon dioxide could not just affect office workers but the entire population by the end of the century, according to scientists at University College London. It is the first research by scientists to warn about the toxic effect that raised greenhouses gases can have on humans. 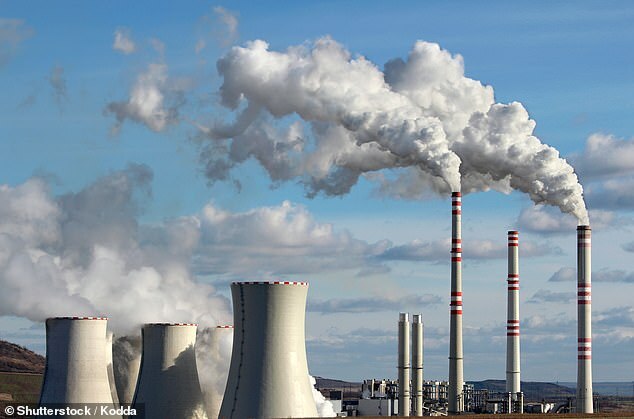 The raised levels of carbon dioxide would be driven by the burning of fossil fuels. Burning oil, coal, and natural gas are the leading causes of the carbon dioxide emissions driving climate change. ‘Human cognitive performance declines with an increase in CO2’, the researchers wrote in the paper. ‘Direct impacts of CO2 emissions on human cognitive performance may be unavoidable’. And the paper also warns that the natural level of carbon dioxide in the air would be four or five times higher by 2100. Researchers warn that a surge in levels could affect memory, concentration and making decisions. The only people who seem to be getting stupider because of climate change are those who write about it.